Product categories of Excavator Swing Reduction, we are specialized manufacturers from China, Excavator Swing Reduction, Excavator Swing Reduction Gearbox suppliers/factory, wholesale high-quality products of Hyundai Excavator Swing Reducer R & D and manufacturing, we have the perfect after-sales service and technical support. Look forward to your cooperation! Jining Union Machinery And Parts Co., Ltd. Is famous for Excavator Swing Reduction. 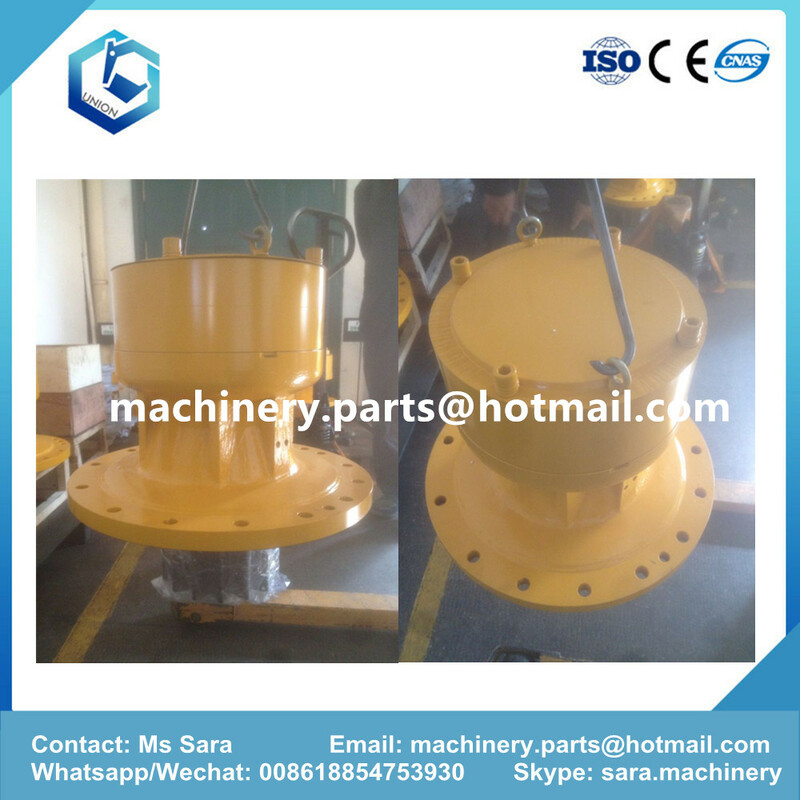 We can supply many brand and many models Excavator swing reduction. 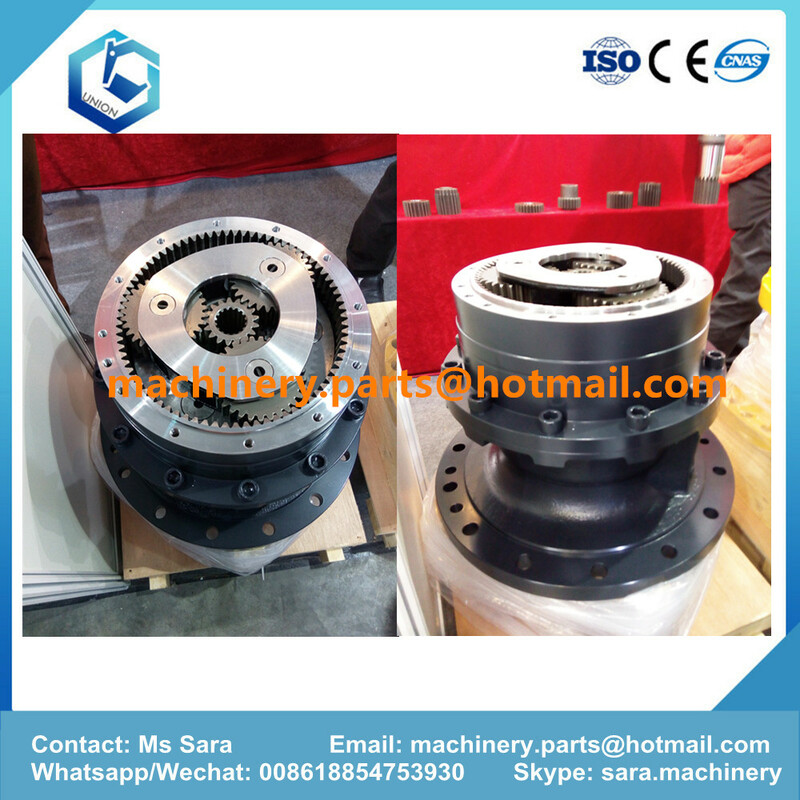 Our company mainly produces a full range of excavators gear accessories,indulding Excavator Travel Reduction assy, swing reduction assy (swing device), swing gears, swing gear ring, RV Gears, swing shaft (shaft pinion), crankshafts, pin, swing reduction carriers, swing reduction carrier assembly, travel hub (drum), swing motor cases, Swing Bearing and bearings, swing reducer housings, covers, etc.. Involves the brand including KO-MATSU, CA-T, HI-TACHI, SUMITOMO, KATO, DAEWOO, HYUNDAI, KOBELCO, VOLVO,JCB and other Chinese brands of excavators.